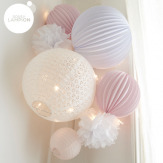 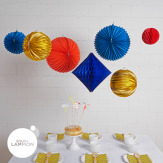 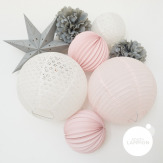 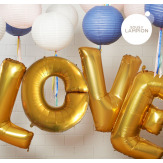 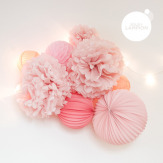 For a birthday, your teenager suprise party, or for a pic-nic with friends... whatever the occasion, whatever the theme, paper lanterns, pompoms and honeycomb decorations will give a lovely twist to any happy moment ! 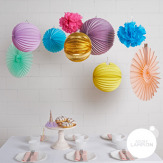 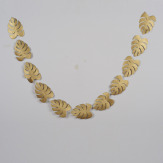 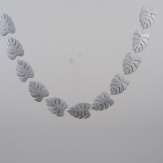 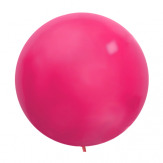 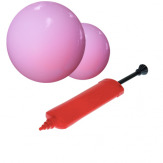 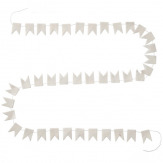 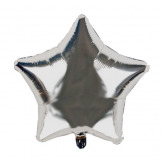 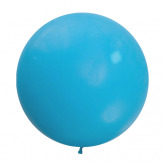 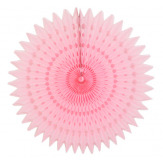 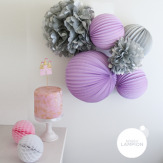 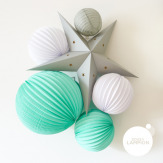 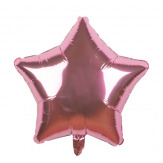 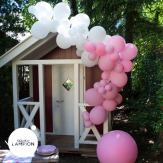 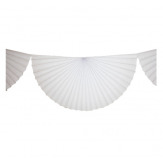 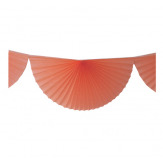 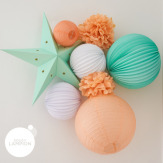 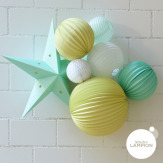 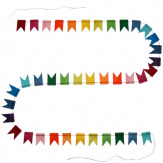 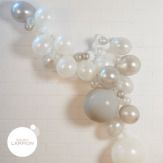 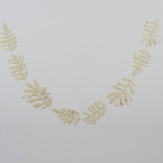 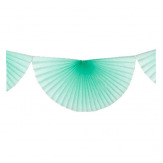 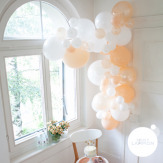 Check out our many party decor ideas on our blog ! 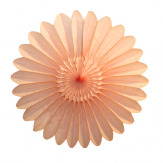 A beautiful fan made of light paper. 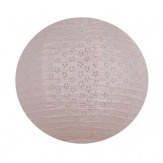 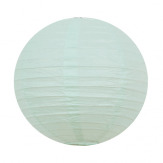 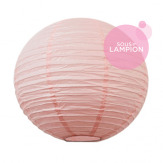 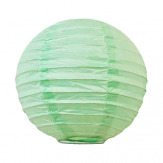 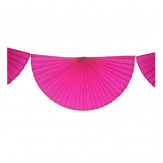 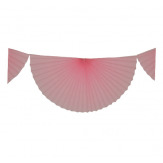 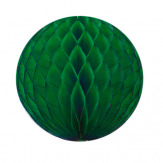 Our pretty lanterns are made of ribbed rice paper.